The Auckland Subud Hall is a conveniently located venue for hire. It has four beautiful rooms and a shared kitchen and lounge area. 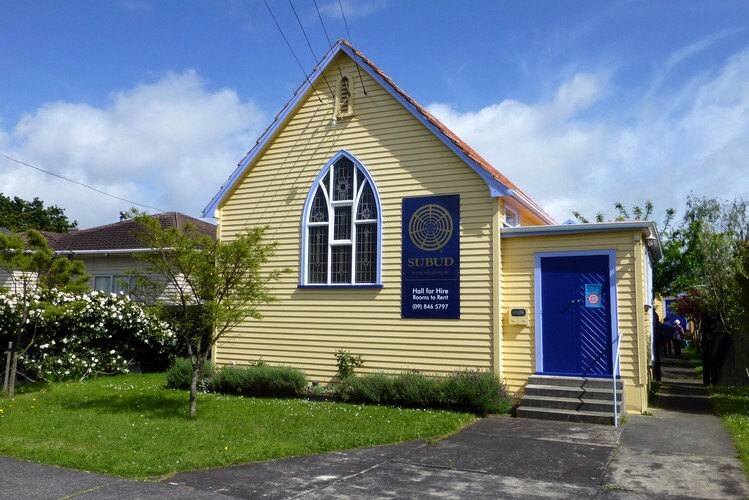 The Auckland Subud Hall is a perfect venue for: community groups, exercise classes, workshops and book clubs. The rooms are also idea as rehearsal spaces and therapy rooms. The Auckland Subud Hall is conveniently located near the motorways, is close to central Auckland, local cafes and Point Chevalier beach.